Model 6125 | Associated Equipment Corp. 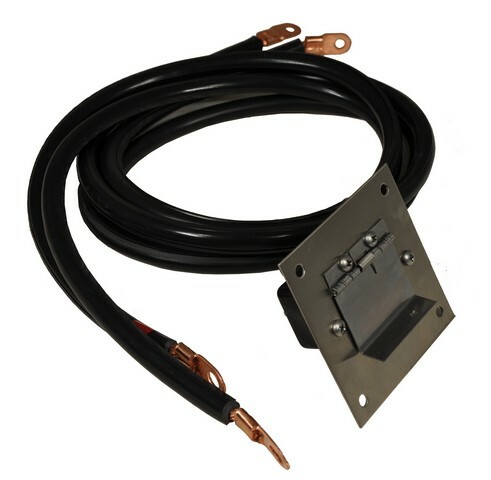 Flush mount plug-in receptacle available for Model 6139 system. Larger flush mount plug-in Model 6149 available for 1 AWG or 6146 plug-in system. MADE INUSA.